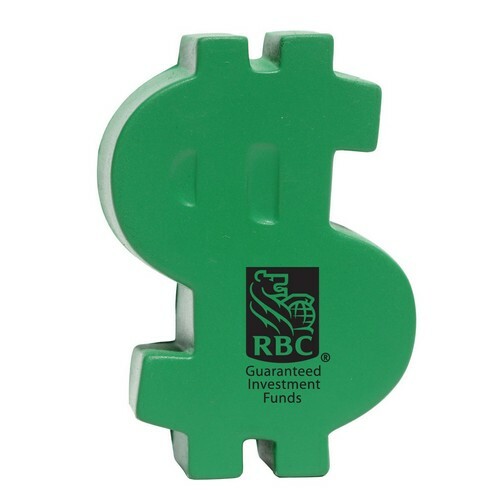 A great giveaway for banks and educational programs. Stress relievers are not safe for use by children under 12 or pets. Bulk / 16 lbs / 256 pcs. / 24x24x24box.